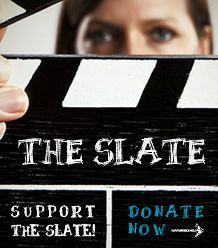 Educating, empowering, and funding student and independent filmmakers! Film entries from our current and past online film festivals. Community Prevention Partnership: Feeling Overwhelmed? Official news resource for the Haydenfilms Institute.